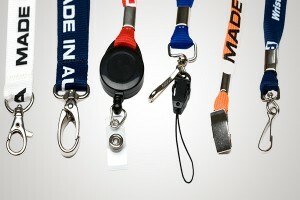 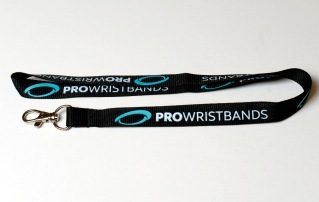 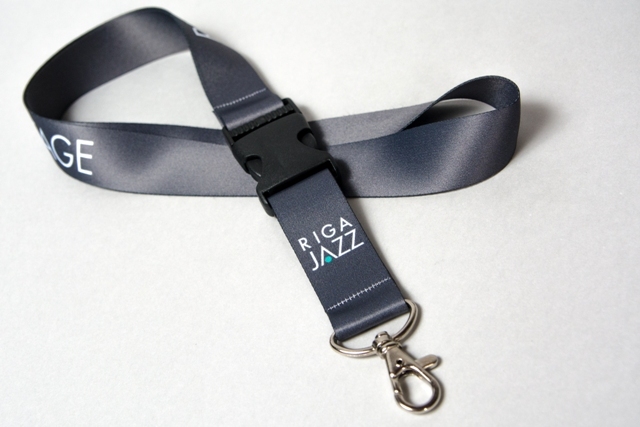 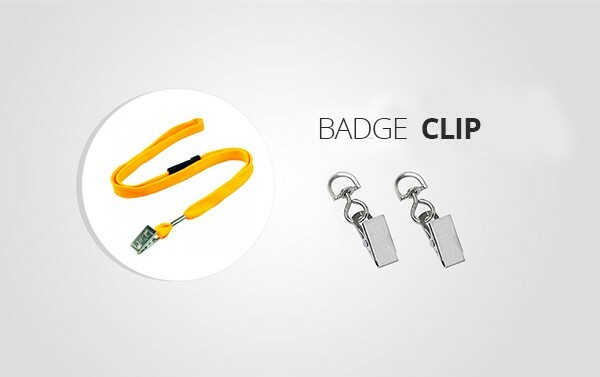 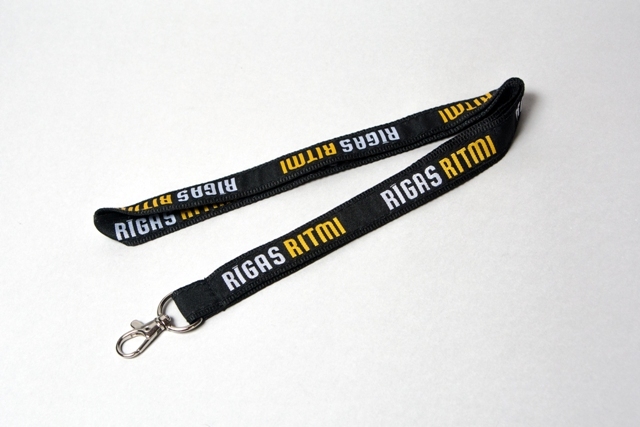 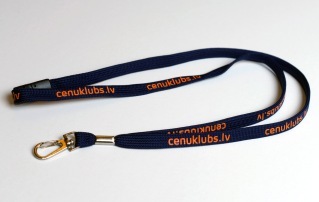 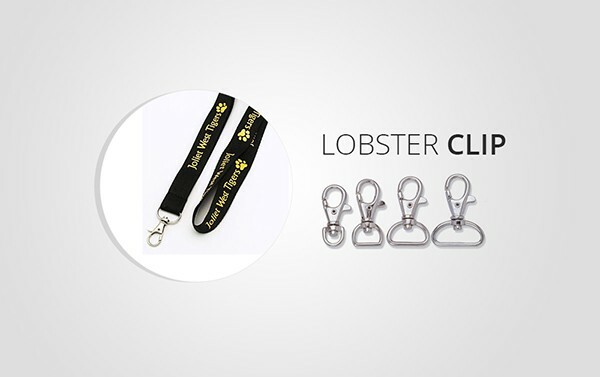 All of our custom lanyards come with a choice of different hooks, clips and buckles, which offer an attractive and professional look as well as practical functionality making sure the product is comfortable to wear. 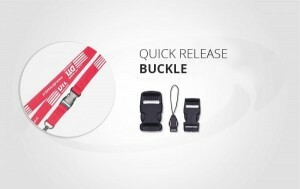 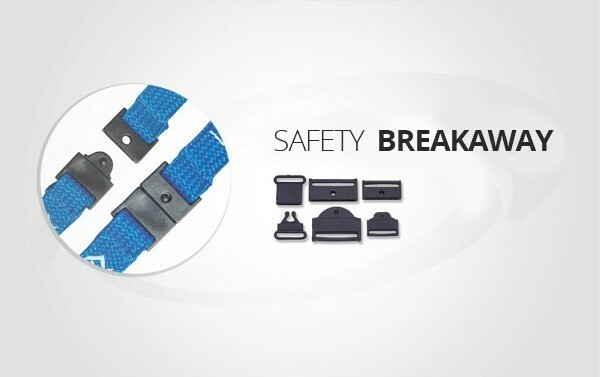 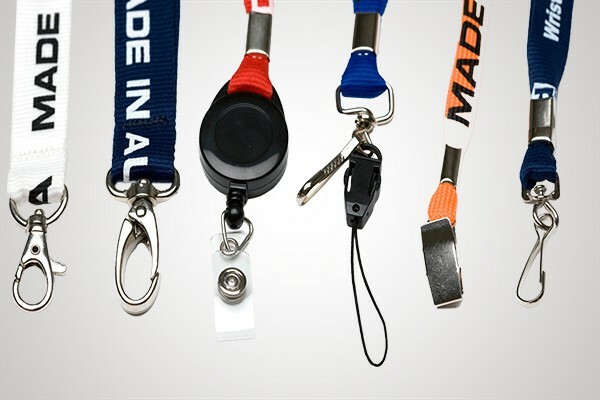 Along with our range of lanyards you can choose a safety breakaway or quick release buckle which are optional with all personalised lanyards. 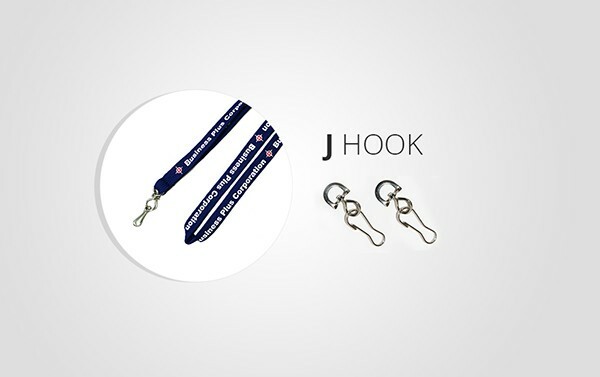 We also offer you option to choose between lobster clip, j hook and crockodile hook as the accessory at the end of your lanyard. 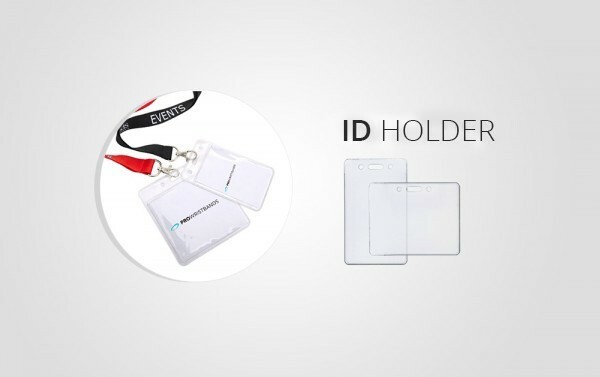 We also offer option to choose ID card holder in different sizes. For further information about sizes and variations please feel free to contact us.